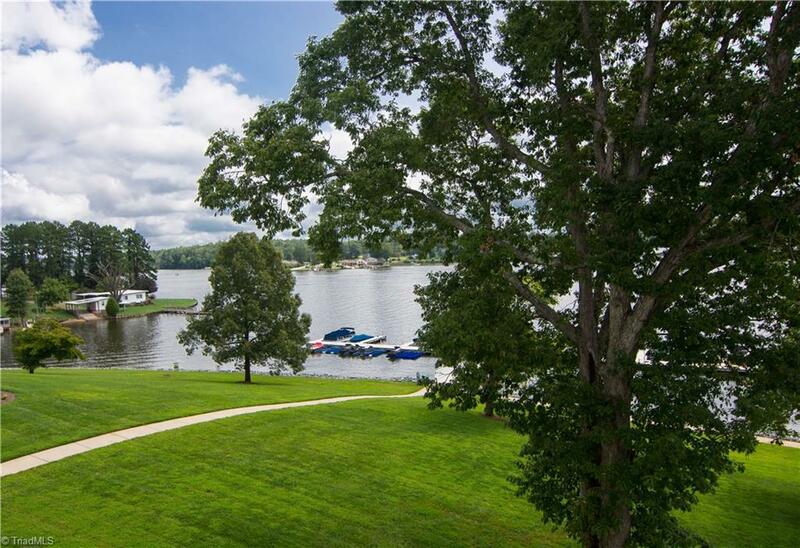 Enjoy lake living and let the HOA take care of upkeep. Second level condo with great views from lakeside porch. 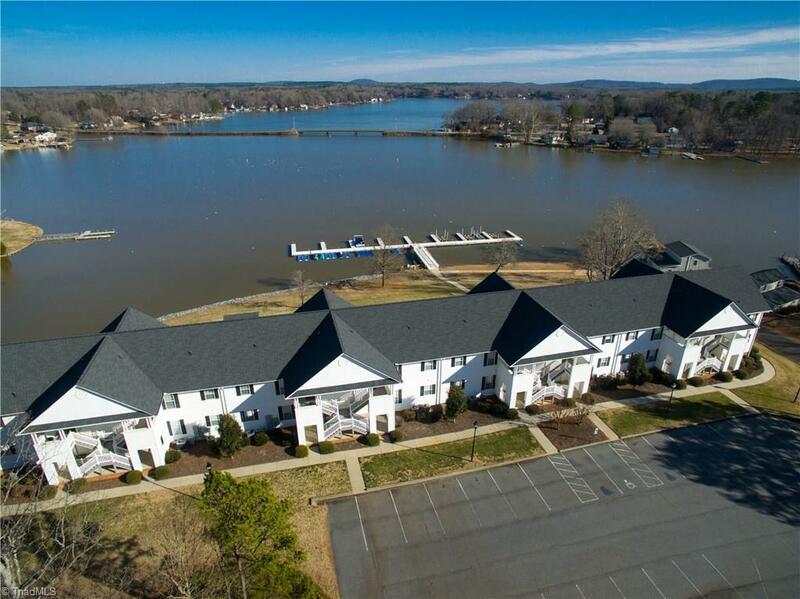 This 2 bedroom, 2 bath condo has 9 ft. ceilings, fire protection sprinkler system and a covered lakeside porch for relaxing evenings with a great view. Condo comes with private boat slip and 2 hydro portals for your personal watercraft. 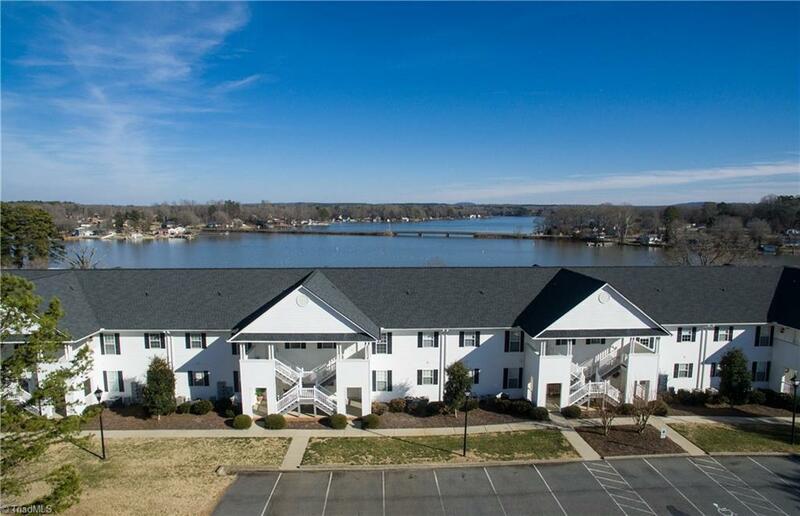 Community features include a pool, paved parking area, boat ramp, boat slip, comm. septic .Complex and amenities are on 5.8 acres. Definitely a must see!